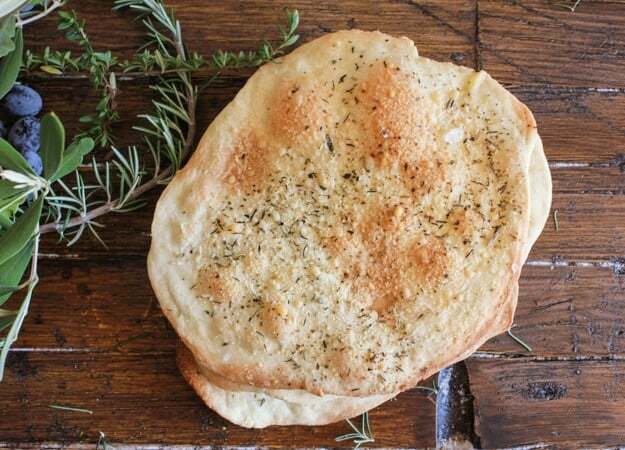 Thin Crispy Focaccia crunchy and so tasty, a no yeast Italian focaccia made in 30 minutes. The best accompaniment to any soup or stew. Perfect even as a snack or appetizer. 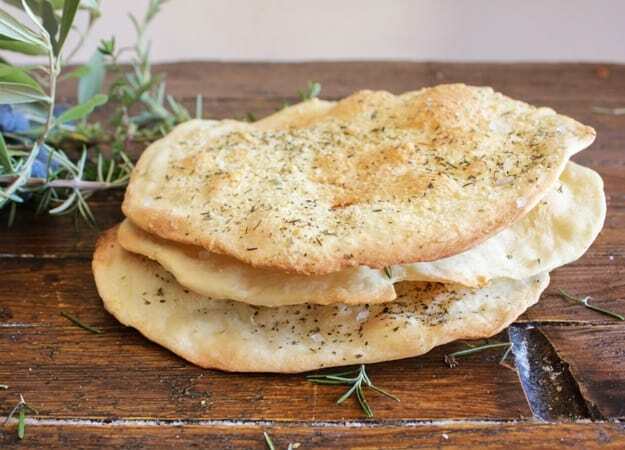 Thin Crispy Focaccia or better known in Italian as “Sciacchiatine Croccanti”, is one of those addicting breads/pizza that you always wish you made double because you will be fighting over the last piece. The first time my Mom came to visit me in Italy I bought her some at the bakery and she couldn’t stop talking about how good it was. I won’t tell you how many packages she took home and whenever I went back to Toronto to visit I would always make sure to take some for her. But the day I got this fabulous recipe from a friend’s mother, I never bought it again. 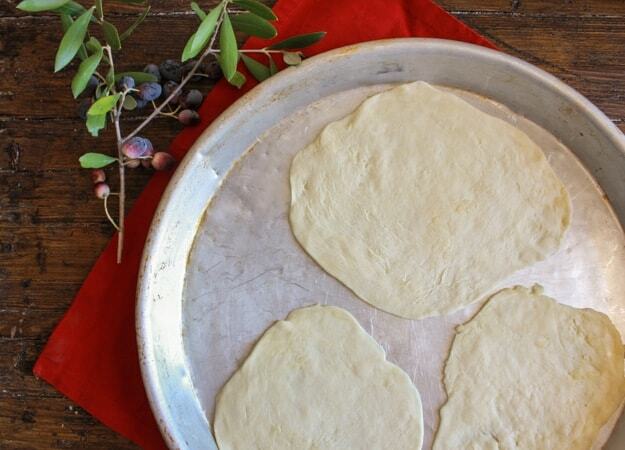 This is a yeast free dough, but it does need to rest a bit. Don’t let that stop you because it is so easy and you can pretty well top it with whatever you fancy. And because this is a delicious rustic type of Italian bread don’t worry about making perfect circles. I sprinkled a couple with some Italian seasoning or rosemary and oregano and of course don’t forget a couple sprinkled with some freshly grated Parmesan cheese. Crunchy, crispy and the perfect accompaniment to a comforting bowl of Soup or Stew. Although my family always eats it before I can get the soup or stew on the table! Buon Appetito! 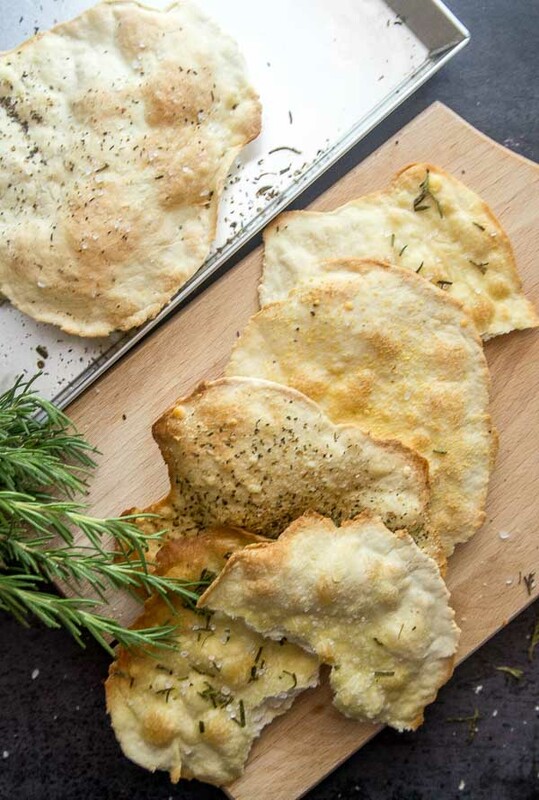 Thin Crispy Focaccia, an easy, crunchy Italian recipe, sprinkle it with your favorite seasonings. A perfect accompaniment to soup, stews. In a medium bowl whisk together flours and salt, then add oil and water, combine until almost united then move to a lightly floured flat surface and knead for approximately 10 minutes, until smooth, form into a ball, cover with plastic bowl and let sit 30 minutes. Pre-heat oven to 450°. Lightly grease 2 large pizza pans. 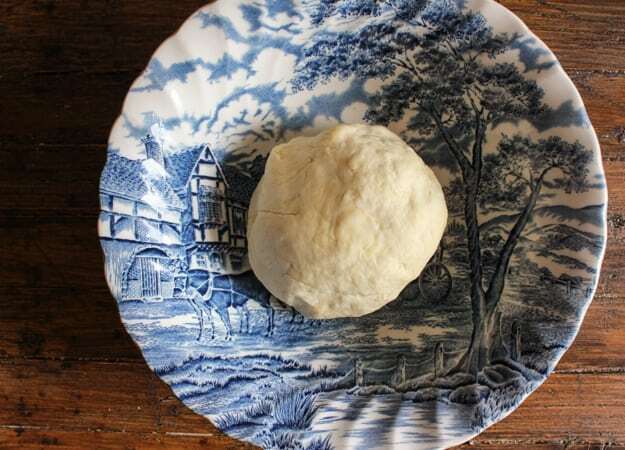 Divide dough into 5 - 6 balls, using your fingers (or rolling pin) form balls into round thin flat circles, (keep extra dough balls covered while forming one ball at a time). 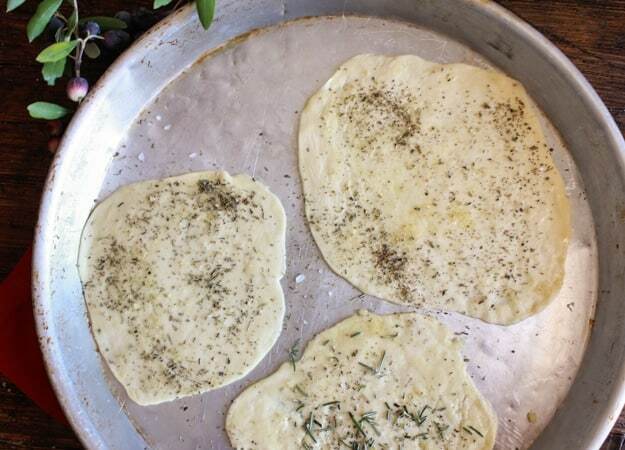 Place on pizza pan and brush circles well with olive oil and sprinkle with Italian seasoning, oregano, basil, freshly grated Parmesan cheese, rosemary, coarse salt or a mixture. Bake for 10 minutes or until golden. Let cool or eat warm. Enjoy! **This is a high durum wheat which is ground into flour very high gluten content which makes it perfect for breads and pasta. 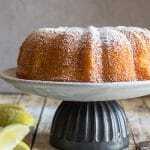 If you can' find semolina then you can substitute with regular flour (all-purpose). 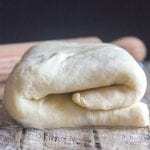 I cant fine semolina flour….what can use in place of it ? A recent trip to Italy took us behind the scenes in a variety of restaurants, bakeries etc. We made a focaccia bread that required no yeast but there was no resting time. We mixed, kneaded, topped and put in the oven. What will resting do? Of course, the only recipe we don’t have a copy of! I’m excited to try this recipe. Hi Terry, usually you let a yeast bread rest so that the gluten to relax to make it easier to stretch into shape. 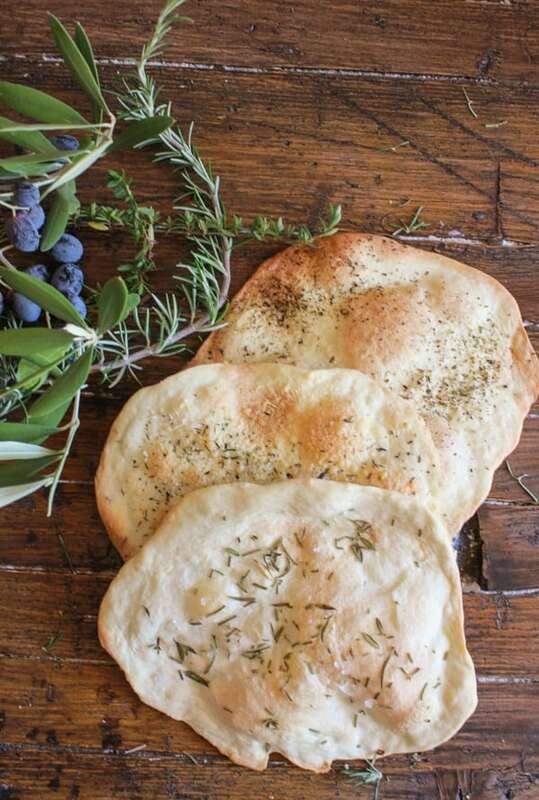 I have a no yeast Pizza dough that you could make into a focaccia. Let me know if you try it. 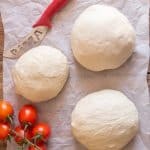 https://anitalianinmykitchen.com/no-yeast-pizza-dough/. 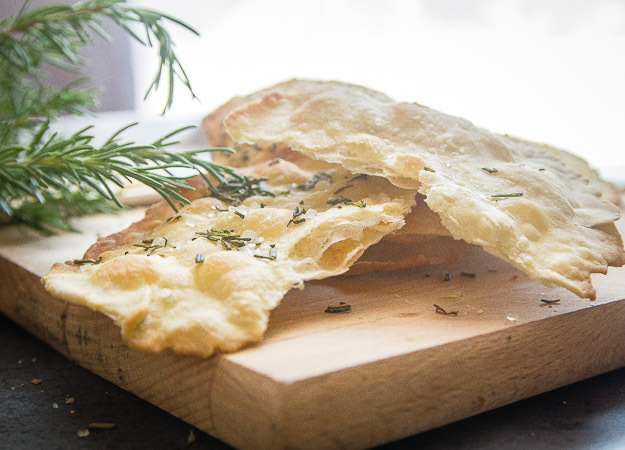 Let me know what you think of the thin focaccia. Sounds like you had a wonderful trip. Have a great weekend. Thanks for,sharing. What kind of oven heats up to 450? 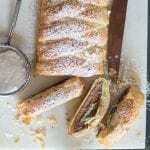 Have you tried this as a sweet snack ..maybe cinnamon and sugar? Hi Pris, I haven’t but it sounds good. Hi Diane, that sounds wonderful, I hope you enjoy it. Have a great weekend. Ciao sono contenta di esserti stata d’aiuto! Hi. Can you freeze this dough. Hi Gary, yes you can, it is probably best to divide the dough into individual dough balls and freeze it that way. Hope that helps. Thank you very much for your recipe. This is the one that I was looking for. My family loves this! Today is the Foccacia day! Thank you for this recipe. Hi Radek, your our welcome, I hope you enjoy it. Thanks so much for the recipe, I adore focaccia! Some cheese and some wine and voilá! Thanks Fabby, perfect with cheese and wine! Hi April,for sure and maybe some cheese! 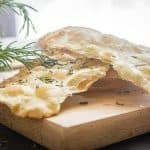 This Crispy Focaccia is easy to make and the taste is sublime, pure heaven, great comfort food, keep up the great work!! I want to confess a couple of things. First, I just love you and your recipes. I mentioned a long time ago that I live vicariously through you! It has been my dream to live in Italy since I was a little girl and fell in love with any Italian uncle! No kidding! We’re talking about six years old here! Anyway, second is the fact that I have never had a failure with one of your recipes. Ever! Dang, you make me look good. Third, you are so down to earth I almost feel like you’re an old friend. Keep up the good work and keep those recipes coming! I’ve said it before…I’ll say it again. I wish I lived next door to you. Adding to my recipe box. Thank you. I like to have two of those right now. We jut got home after being gone six weeks and the kitchen is quite bare — I’ll have to start the cooking ASAP. Great looking recipe! !